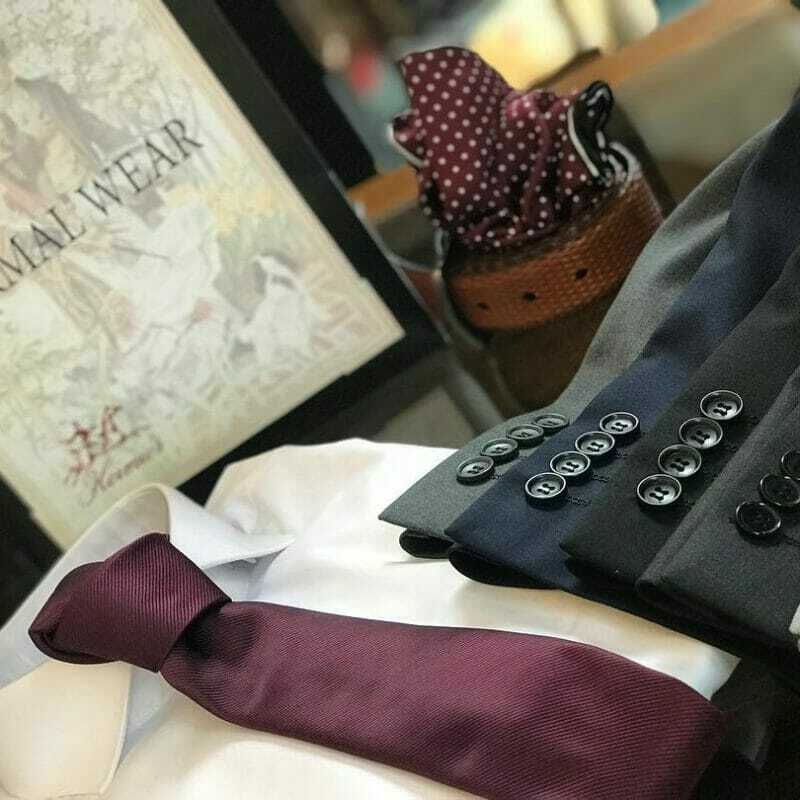 Our in house services include a fully appointed Tailoring and Alterations department, Full Service Shoe Shine and Special Events. 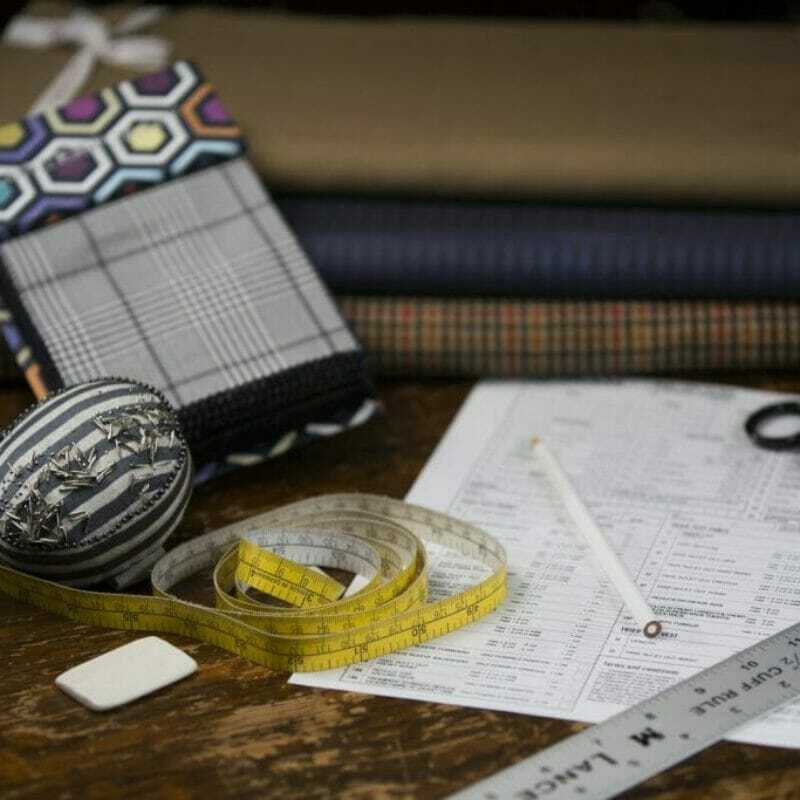 The Tailoring and Alterations department can create the best possible fit for clothing purchased at Heimie’s Haberdashery as well as those items purchased elsewhere. 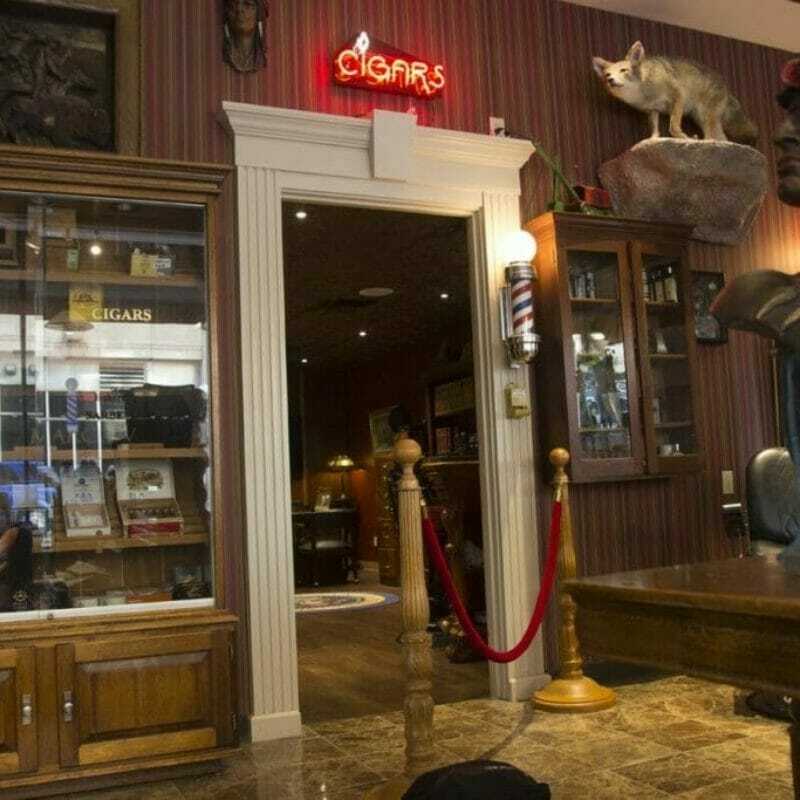 Our tailors are equally adept at both menswear and womenswear. Please call or stop by if your have any questions. 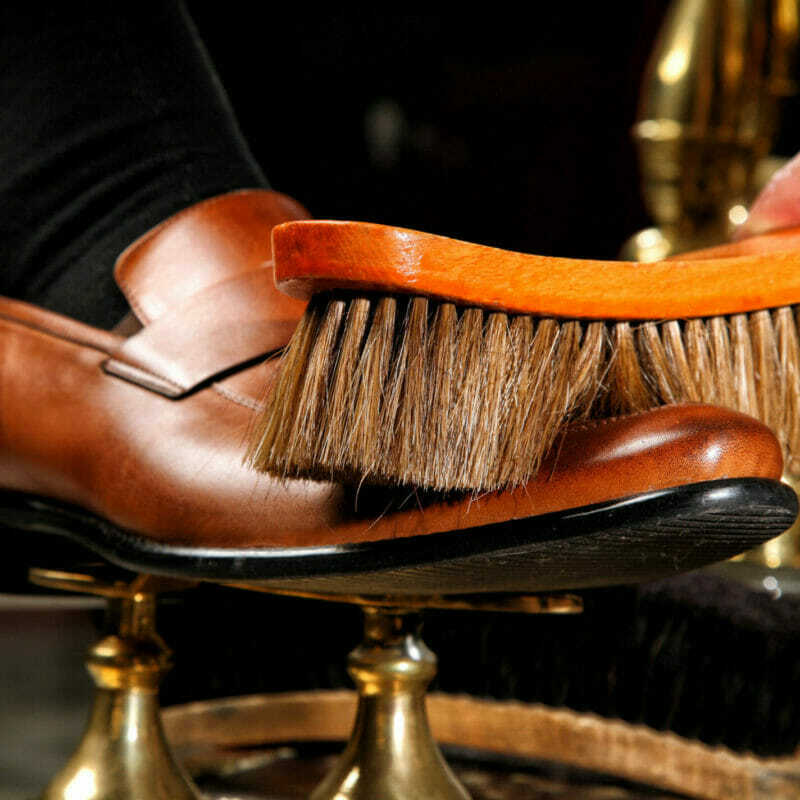 Shoe shine is available in house or as a drop off service.